Champagne Premier Cru. Blanc de Blancs. Millésime 2011. Color & bubble. Golden yellow, bright, with constant very fine bubble. Aroma. Fresh and elegant, with subtle floral notes, complex citrus nuances, toasted aromas with lacteous reminiscences and sophisticated mineral hints. Taste. Fresh and elegant, with subtle floral notes, complex citrus nuances, toasted aromas with lacteous reminiscences and sophisticated mineral hints. 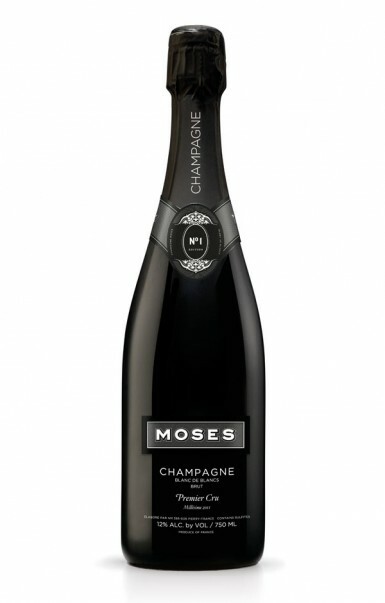 A champagne that stands out for its harmony and balance, with the classical refinement of the great Blanc de Blancs. a Symphony of sensuality that will not leave anyone indifferent.